Home Coming Events is proud to announce Home Coming Africa powered by 5FM taking place on 29 September 2018 in association with Channel O. Back at Voortrekker Monument again, Pretoria and South Africa are in for a treat! 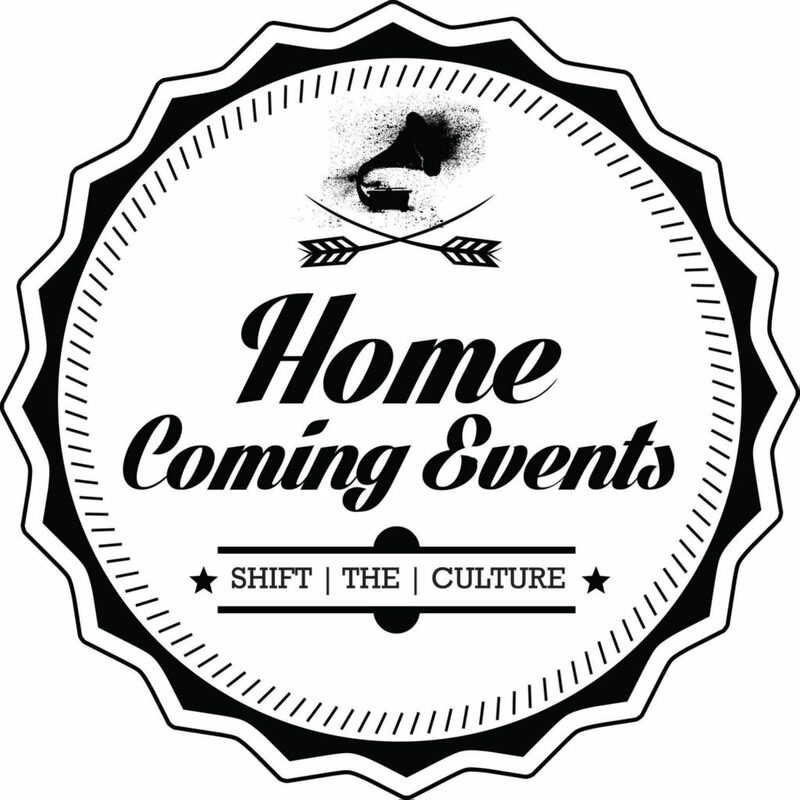 Event powerhouse Home Coming Events is also celebrating 10years in culture shifting events while hosting the ultimate music festival to end off South Africa’s Heritage Month. In its existence, Home Coming Africa has attracted thousands of people to Pretoria to celebrate Africa with an international and continental experience incorporating the biggest Pan-African musical line up! 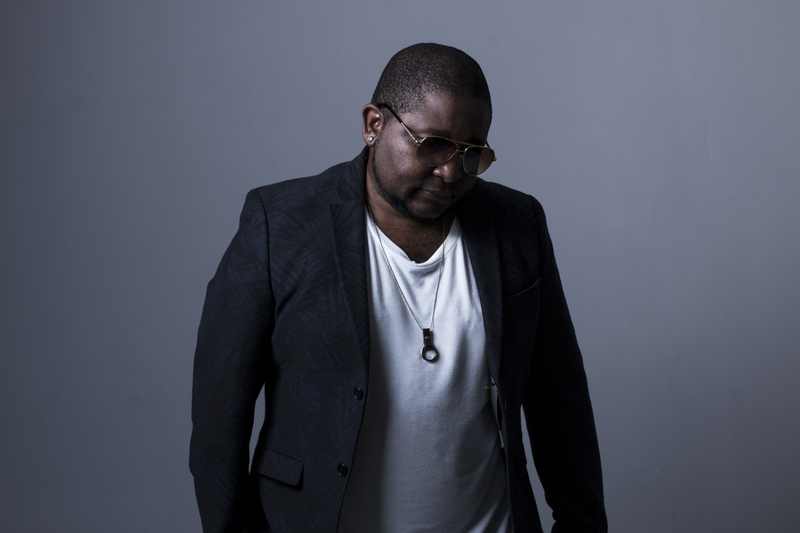 It is no surprise that music fans can once again expect another insanely lined up Home Coming Africa at the Capital City on 29 September 2018. To celebrate 10years of Home Coming, the monumental event property is proud to announce musical acts that will rock 3 stages at the Historic Voortrekker Monument. Music lovers of all ages can experience the best offering from artists at this year’s festival with over 50 African Acts on 3 dedicated music stages! Performing on these stages is a combination of bands, artists, and DJ’s with both local and international recognition that will cater to a variety of music genres. These acts will all come together to tell ‘The Story of Music’, which is the theme of this year’s installment. Artists performing on the 3 stages at Home Coming Africa include Nigerian acts Vector and Femi Koya; Kenyan favourites Wanja Wohoro, EA Wave and Marashka; Ghanian Reggae star Stonebwoy; Swaziland great Adrienne Foo alongside some of South Africa’s musical acts Lamiez Holworthy, Shekhinah, Maphorisa, Freshly Ground, DJ Mujava, Fanele Grace, Cassper Nyovest, AKA, DJ Sumbody, Sho Madjozi, DJ Speedsta, Nadia Nakai, Kid Fonque, A-Reece, Johnny Cradle, Rouge, DBN Gogo, Soweto’s Finest and more! Be sure to look out for more exciting Home Coming Africa announcements, as all roads lead to the ultimate music festival on 29 September in our Capital City, Pretoria. Tickets to Home Coming Africa are available for purchase online http://homecomingevents.co.za/homecoming-africa/ – Be sure to get yours and be part of the Home Coming Decade Celebration.